Ugandan rapper Daniel Lubwama Kigozi alias Navio engaged in a fight with a female student of Makerere University at Atmosphere bar in Kololo, Kampala. The student, a one carol claims that the singer flashed her with an elbow as she tried to block him from entering into the bar. 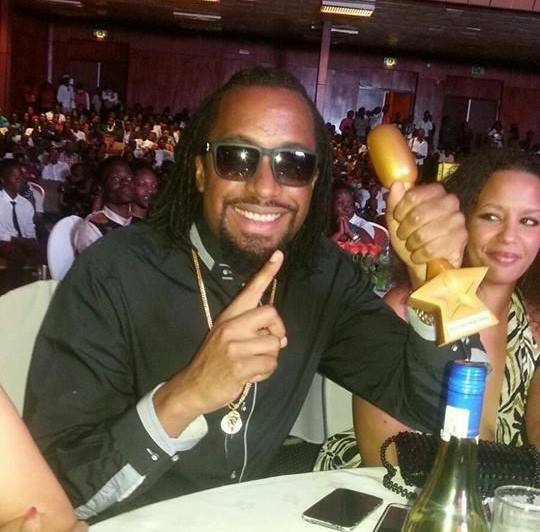 This angered the female student who demanded for an apology from rapper Navio. However, Navio could not ‘stoop’ low which prompted Carol’s friends to intervene. The team of six, including two boys started exchanging insults with the muscians which prompted the bar management to throw the two parties out.